Spring is here, let’s get crafting! I don’t remember a time where spring has been more anticipated than this year!? With such a crazy winter all over the country I feel like everyone is ready for a beautiful spring season. How about you? Well, to celebrate I come bearing a crafting opportunity for you. Wait, not one, but two crafting opportunities. You know you deserve it. You’ve been cooped up all winter. Bring in the spring with some gorgeous and fun spring decor. Let’s get crafting! 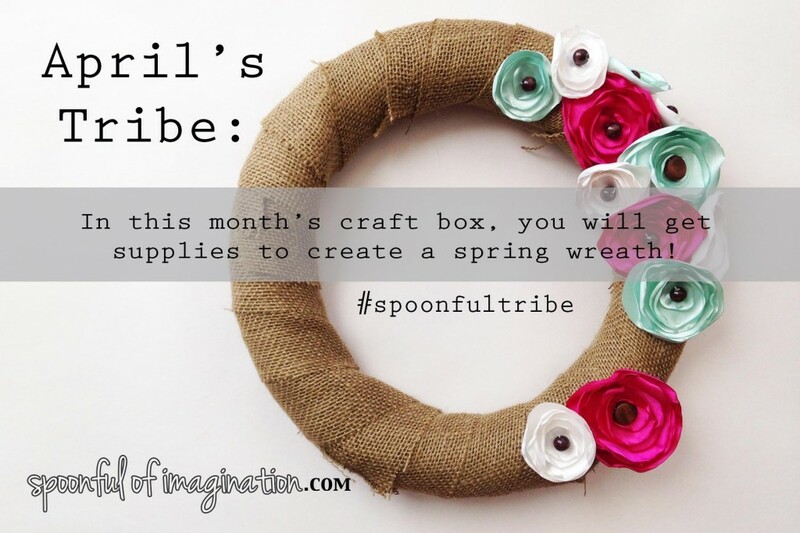 My first opportunity is April’s Spoonful Tribe. For those who are new around here, that’s where we box up all the supplies you need, included with a fun tutorial video, ship it all directly to your door and work together to create some handmade crafts. 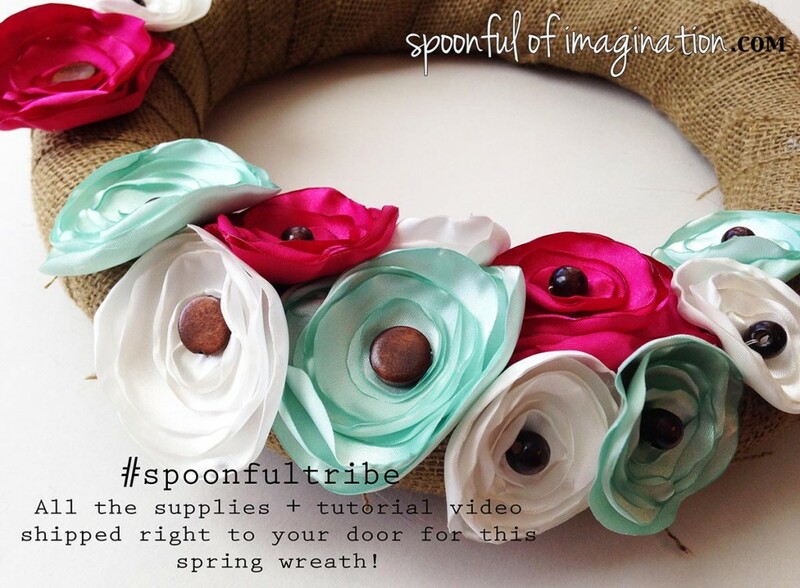 This month, I’m excited to share a beautiful Spring Wreath complete with these stunning satin flowers. It’s fun, it’s stretching, and it’s something you can be proud of as you decorate your home for the season. Go to my shop to order your craft box today. As always, you have to hurry. I have a limited number of boxes and they do sell out. You’ll see in the shop that there are three choices – The Serving Spoon Tribe Box, The Tablespoon Tribe Box, and The Teaspoon Tribe Virtual Box. Each one is uniquely sized to your crafting needs. Choose the box that is right for you. I’m excited to announce my next Spoonful Lab. 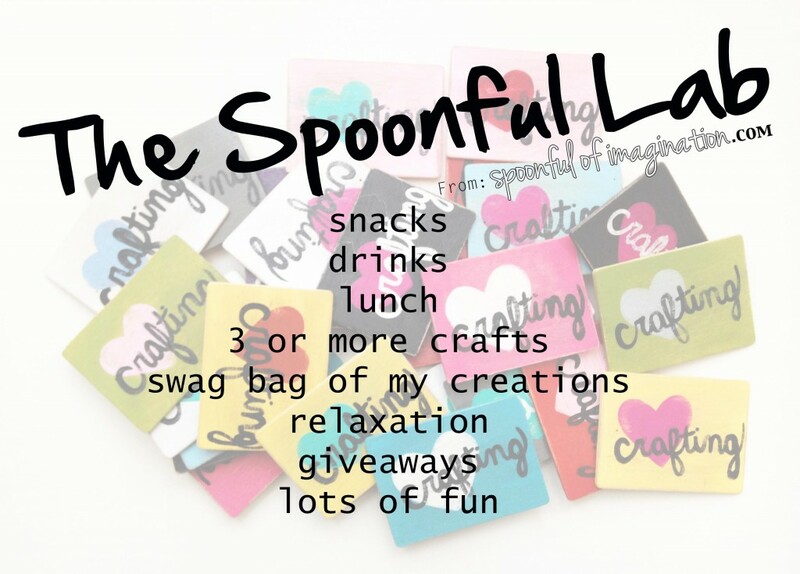 The Spoonful Labs are live gatherings where I lead participants through a crafting party. We hang out, have lots of laughs, while creating unique crafts together. I love love love these events and the opportunity to be face to face with some of you all. I’m switching it up this time though. Rather than an evening gathering I want us to have more time together. 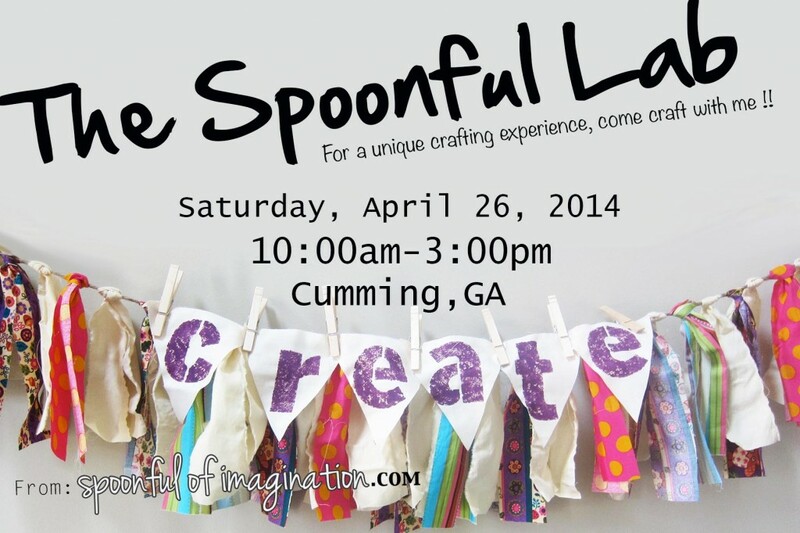 For this Lab, we will be crafting together from 10am-3pm on Saturday, April 26th. Just like the Tribe boxes, there are VERY LIMITED seats for this Spoonful Lab. Click here to sign up today and get ready for a blast at the end of April. 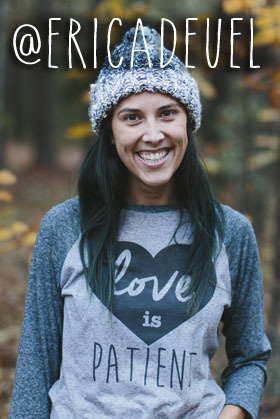 So, who is ready to kick winter in the pants and bring spring in with some new creations? I know I am, and I hope that you will join me! To reserve your special Spoonful Tribe Box, click here. To sign up for an exclusive seat at the next Spoonful Lab, click here.